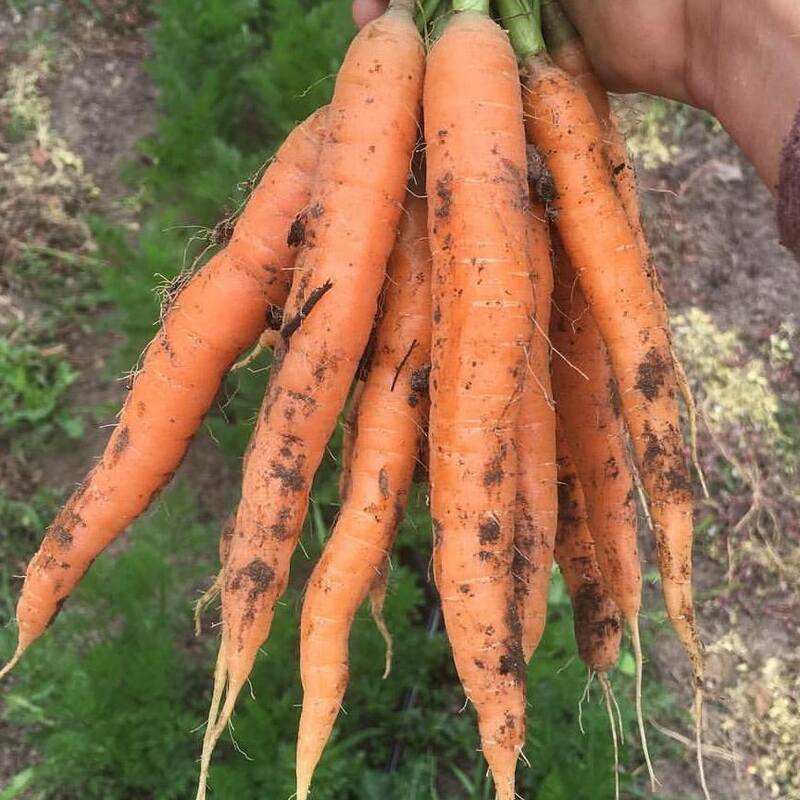 Veggie of the Week: Carrots! 1. In a medium saucepan, melt butter over medium heat until foam subsides. Add onions and saute until transparent, 5-8 minutes. Don’t let them brown. 2. Add carrots and stir well to coat with butter, and cook until almost soft, 10-12 minutes more. Sprinkle curry powder over vegetables and cook, stirring constantly, until spices are very fragrant, about 1 minute. 3. Add stock and bring to a boil, then simmer until carrots are completely soft. Transfer to a blender or food processor and blend, in batches if necessary, until completely pureed. 4.Return to saucepan and whisk in milk. Return to a simmer and season with salt and pepper to taste. Divide amongst bowls and top with yogurt. Soup can be served hot or cold.